Montgomery County offers world-class performing arts facilities and organizations, ethnically-diverse restaurants, outstanding specialty boutiques, antique stores and shopping malls and walkable shopping areas, and thriving urban entertainment centers. Strathmore is a world-class arts center with performances and events held on its sprawling 16-acre site in North Bethesda, including a 2,000 seat concert hall at the Music Center at Strathmore. The Baltimore Symphony Orchestra is one of 8 presenting partners, performing 35 concerts a year at the venue, along with jazz, classical, R&B, dance and world music. Educational programs, outdoor concerts, art exhibits and programming for children are among its many hallmarks. A cultural gem in the area, AFI Silver Theatre and Cultural Center is a state-of-the-art facility dedicating to preserving and showcasing American and world cinema. First run movies and restored early movies screen at AFI, with education and film preservation important parts of its mission. The Silverdocs festival screens here, a showcase for the best documentary films in the world. 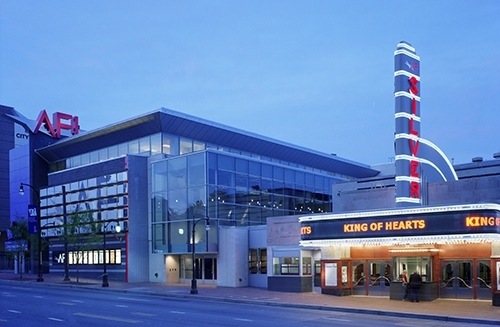 AFI shines as part of the vibrant downtown Silver Spring arts district. The Fillmore brings dynamic and diverse music and entertainment to downtown Silver Spring and its growing arts and entertainment district. With a 2,000 seat venue, it has a devoted following for live music performances, drawing a wide range of well-known, influential artists and also introduces audiences to up and coming musicians. Flashback dance parties and tribute shows also take center stage. The Fillmore’s live music adds to the lively downtown scene. 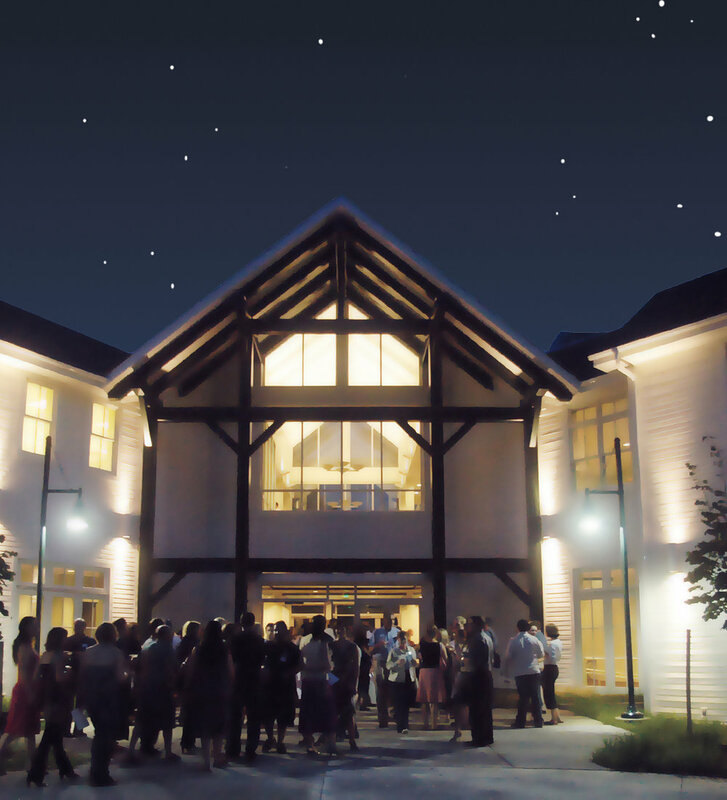 Upper Montgomery County embraces the exceptional BlackRock Center for the Arts, the leading venue for the performing and visual arts in the area. It provides the community with high quality performances, free gallery exhibitions and arts education classes in a welcoming setting close to home. Frequent guests at BlackRock include top regional, national and international touring talent from the worlds of pop, jazz, roots, rock, blues, folk, world, and classical music. 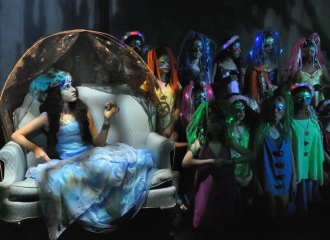 Children love theater, and Imagination Stage’s success is proof positive. Year round professional shows perform for children to spark imagination and inspire the next generation of arts patrons. Imagination Stage also offers after-school programs, summer camps, and arts-integration training for teachers. The company holds true to its core believe to make the arts inclusive and accessible to all children, regardless of their physical, cognitive, or financial status. Art deco is reimagined at the Bethesda Blues & Jazz Club. Originally built in 1938 and opened as one of the area’s Art Deco cinema palaces, is has been beautifully restored as a small concert hall and great venue for jazz, blues, and R&B. Music and dinner are served in the intimate club style venue, known for its acoustic excellence. With 300 spaces for dinner seating along with 200 additional seats, the venue also boasts a beautiful 40 ft. bar and lounge area. World-class arts in the County is an easy find with Olney Theatre Center. Discover a diverse array of professional productions year-round that enrich, nurture and challenge a broad range of artists, audiences and students. As one of two state theaters of Maryland, Olney is an award-winning regional theater with a contemporary, open space design. Convenient access to both the DC metro area and Baltimore. County residents do not have to venture far for a first-rate museum. Beautiful Glenstone is right in the Potomac community. Glenstone integrates art, architecture and landscape into a serene and environment for a unique connection between art and visitor. A rotating collection of post-World War II contemporary art is housed in the museum on a sprawling 200-acre site. An intimate 140-seat theatre space, the Silver Spring Black Box Theatre is a great local spot for theatre, open-mics, improv, dance concerts. Creativity springs from this little theatre with a big heart. A true community venture, the venue opens its doors to artists and arts organizations to rent for limited runs and one-night engagements, with areas available for rehearsals and classroom education. Managed by the Theatre Consortium of Silver Spring. Provides grants and support to maintain a robust creative community that includes over 450 cultural organizations and 1,500 artists and scholars.